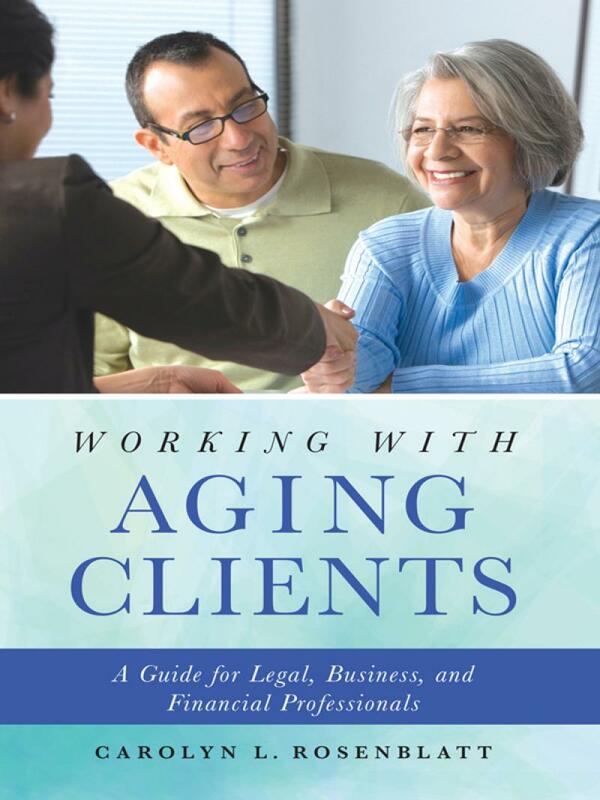 Provides practical insights and strategies to help lawyers, business, and financial professionals address aging biases and successfully accommodate the needs of this growing clientele. 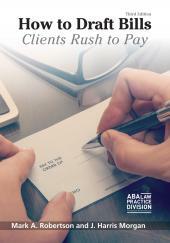 The U.S. population is aging and most professionals will encounter more and more clients who are seniors. 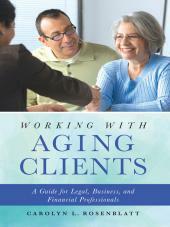 This book provides practical insights and strategies to help lawyers, business, and financial professionals address aging biases and successfully accommodate the needs of this growing clientele. Working with Aging Clients places a special focus on financial elder abuse as well as the capacity of financial decision making for seniors.  The author provides shrewd techniques to guide professionals in identifying, preventing or simply stopping financial elder abuse. 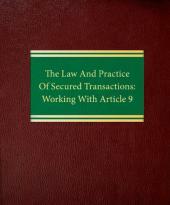 This book is an essential aging and financial resource.